*please note that public boats/ferry cannot be booked before hand. You would have to buy tickets when you get to the port. 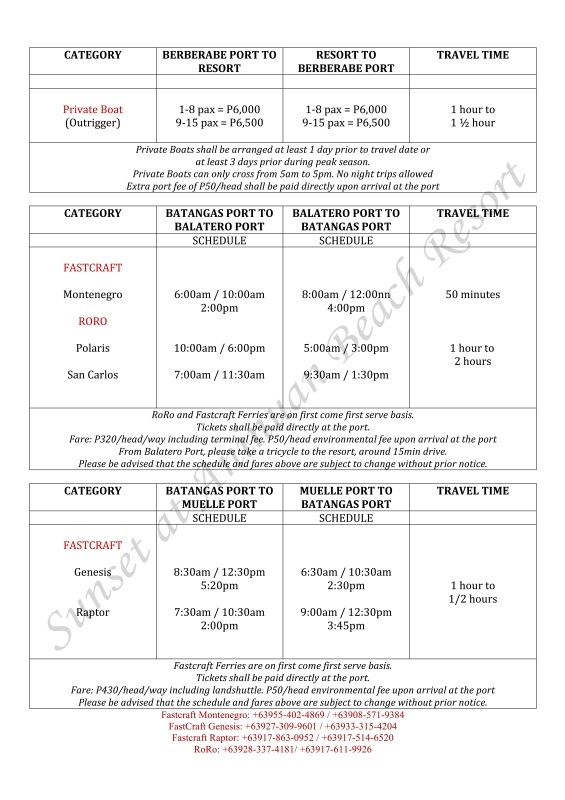 PLEASE SEE OPPOSITE SIDE FOR FERRY OPTIONS AND CORRESPONDING SCHEDULE and Contact Details. - take a taxi/cab and ask driver to bring you to LRT-TAFT BUENDIA Bus Station for Batangas Port bound buses. BATANGAS PIER via CALABARZON. 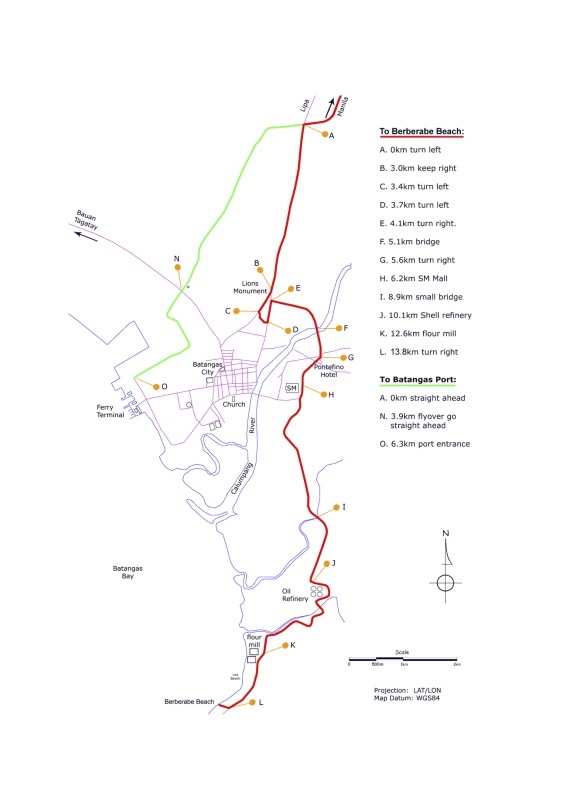 This means it will take the express route. It takes around 2 hours from the bus station to Batangas Port with moderate traffic. Bus Fare at around P175/head/way. Get off at the last stop which is Batangas Port itself. - take a taxi/cab and ask driver to bring you to EDSA-KAMUNING Bus Station for Batangas Port bound buses. - take a taxi/cab and ask driver to bring you to Alabang Bus Station for Batangas Port bound buses. PLEASE SEE OPPOSITE SIDE for FERRY OPTIONS and TIME TABLE. - Proceed to the ticketing booth of your chosen ferry line. - Pay ticket fare and misc fees. 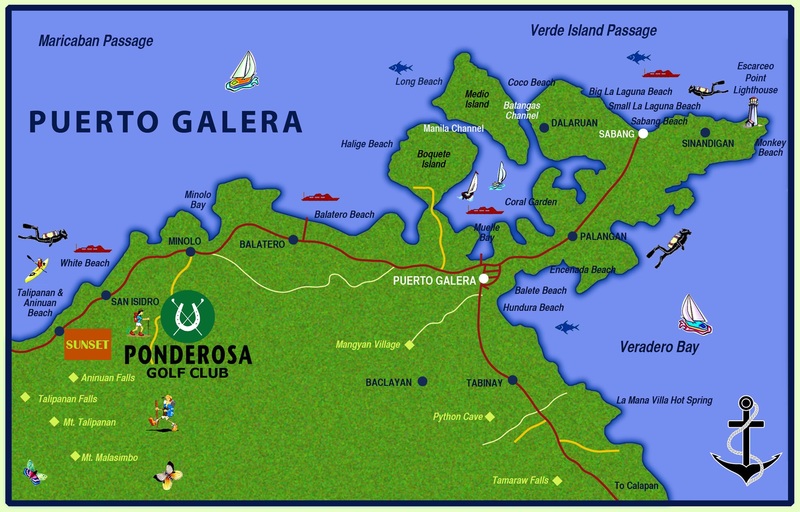 -You will then board a land shuttle provided by the boat company to bring you to the resort. Around 15min drive. 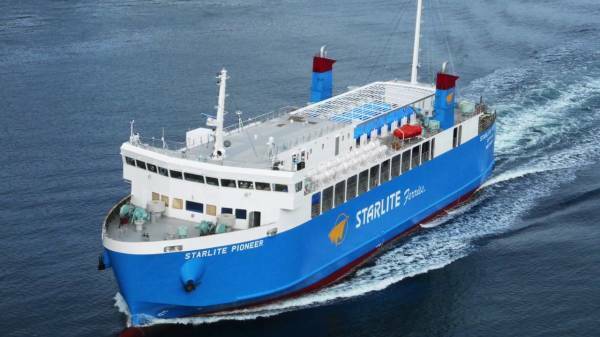 *if taking RoRo from Batangas to Balatero Port, P50/head environmental fee will be asked from Balatero. Please take a tricycle to bring you the resort. Around 15min drive. P150 for the whole trip, seats 4 people. It takes around 2 hour drive from Makati Area to the port with moderate traffic. 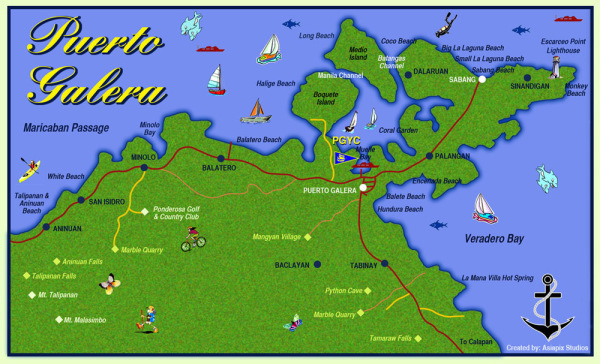 - Please drive to Sitio Berberabe Port (see map on opposite side) and contact your assigned boat operator for assistance. Upon arrival to the port, you’d pay P50/head as terminal fee. 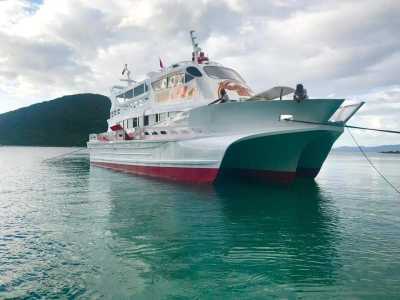 You will then board boat to bring you the resort. *we need at least one day notification to have the private car arranged. - Airport / Makati Area / Alabang Area / Paranaque Area: P4,000 one way inclusive of gas, toll fees and driver. Car can seat 6 people maximum with luggage. - Cubao, Quezon City Area: P4,500 one way inclusive of gas, toll fees and driver. Car can seat 6 people maximum with luggage. Travel time is around 2 hours with moderate traffic. 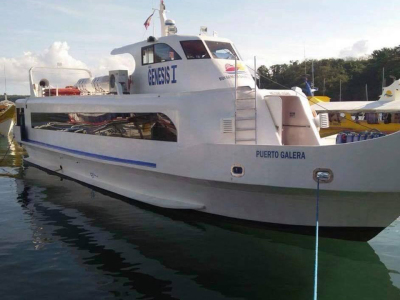 Driver will assist you in purchasing public boat tickets from Batangas Port. *we need at least one day notification to have the private car and boat arranged. Driver will assist you in boarding the private boat.